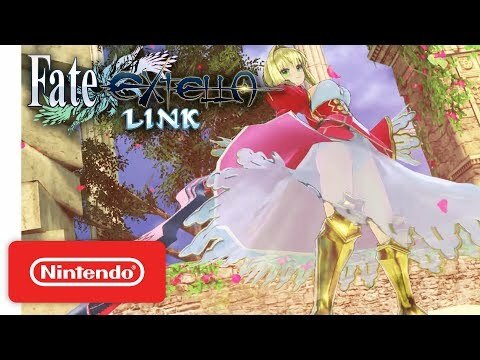 Fate/Extella Link is a major step in the right direction for this Dynasty Warriors spinoff series. It takes the ideas of the original and executes them all even better than before. Unfortunately, the story still flounders a bit, putting too much focus on new hero Charlemagne and not enough on the beefy supporting cast, and it's still a little repetitive at times, but the new Skill systems help ease that monotony a lot. 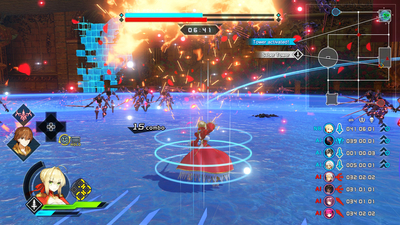 Fate/Extella Link is fun and flashy as hell, and even though it still has some issues and annoyances, it's guaranteed enjoyment for any Fate fan. 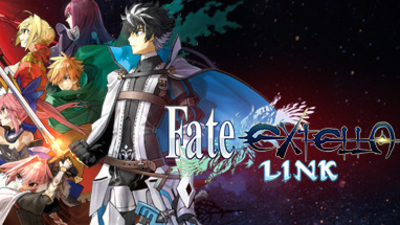 If you are into this kind of game (musou + visual novel) this is a great example of the genre. 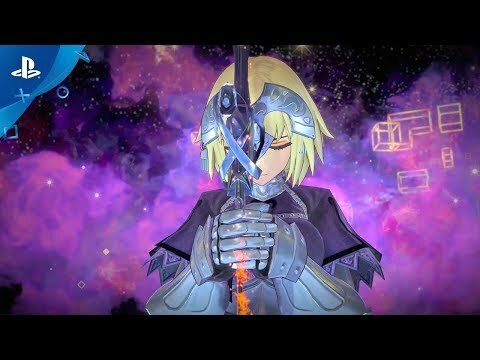 Fate/EXTELLA LINK builds on The Umbral Star very well in terms of visuals, gameplay, and mechanics. Fate/Extella Link is a solid musou, but how much enjoyment you derive from it will depend on how familiar you are with the lore. 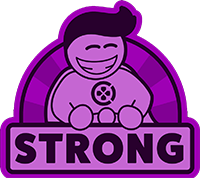 Fans of the franchise can jump right in; however, newcomers would do well to check out previous material before giving this a whirl.